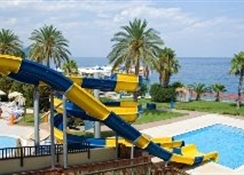 The resort is located approximately 1 km from the resort centre of Kemer, with its yacht marina and restaurants, bars and shopping facilities. It is just 56 km or 60 minutes from the airport in Antalya and the area marks the meeting point of the Taurus Mountains and the crystal blue waters of the Mediterranean Sea. 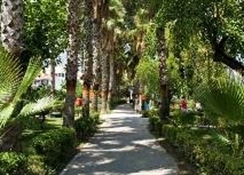 The many sight-seeing attractions are within close proximity such as the ancient ruins of Phaselis and Olympos which are 10 and 30 minutes away respectively by car.--This pleasant family oriented resort consists of a main building of 4 floors and annexe buildings which include 3-floor bungalow style blocks. 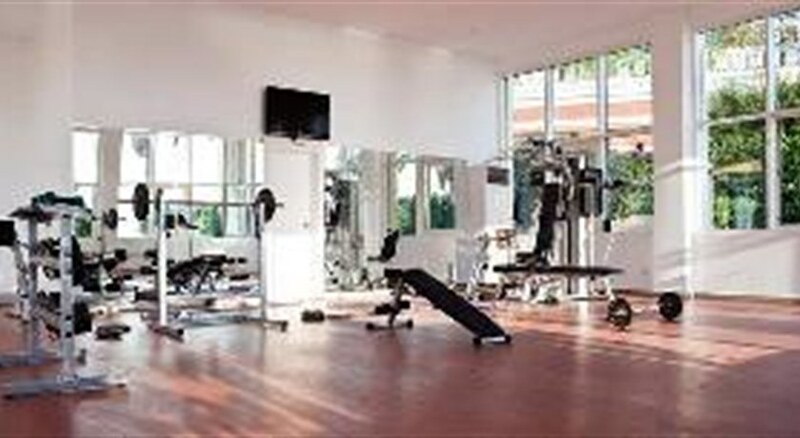 It is air-conditioned and has a lobby with 24-hour reception, a safe, currency exchange facility and lift access. Shopping, bar and dining facilities all feature, as well as a hairdresser's salon, a disco, an auditorium, games room and TV room. Internet (subject to fees) and WLAN access are available. Guests may also make use of the laundry and room service (subject to fees). There is also a miniclub and the hotel has its own beach. Parking facilities are available to guests arriving by car.--In the main building the rooms are carpeted, in bungalow rooms they have tiled flooring. All bungalows were renovated in 2006. A bathroom, hairdryer, direct dial telephone, satellite/cable TV, double/twin beds, minibar (for a fee), air conditioning and a hire safebox all come as standard. Balconies also feature.